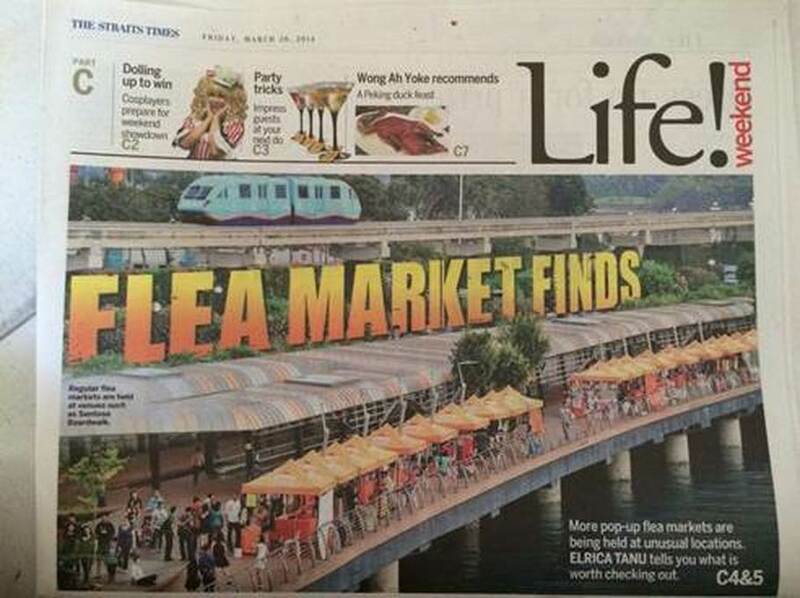 TGIF Bazaars has received a fair bit of earned media online and on traditional media, i.e. we didn't pay for them. 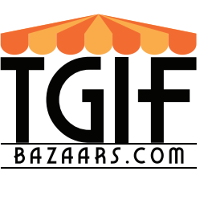 Our event partners also contribute to creating awareness of TGIF Bazaars. Our bazaars are accumulatively exposed to more than 2 million shoppers annually. ​We've also been used as locations for tv productions.